You are invited to apply to join the Hispanic Metropolitan Chamber team! We are currently seeking qualified applicants for our Scholarship & IDA Coordinator position. 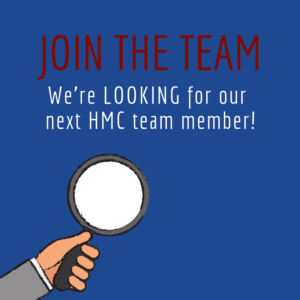 This position will have the opportunity to work closely with the HMC President to implement the Hispanic Chamber’s Scholarship and IDA programs and related activities! As an HMC supporter, you may be aware that both of these programs are essential parts of the Hispanic Chamber work and mission.